It’s that time of year again, pumpkin time! There’s pumpkin patches popping up everywhere and I can’t wait to take my little guy to pick out his perfect pumpkin. We love this time of year and this weekend I”m going to decorate for Halloween. It seems to be a tradition in our area that everyone brings their kids to our neighborhood. It’s a complete madhouse, and you either love it or hate it. We’re in the love it camp. Not one year did we ever get a trick or treater when I was a kid. We lived too far out in the country. And at the neighborhood we lived at here in Orlando for the first 10 years, we didn’t have one trick or treater, ever. So my main wish was a neighborhood that had trick or treaters. I got my wish. Sometimes it’s a little overwhelming, and expensive, but I love every minute of it. 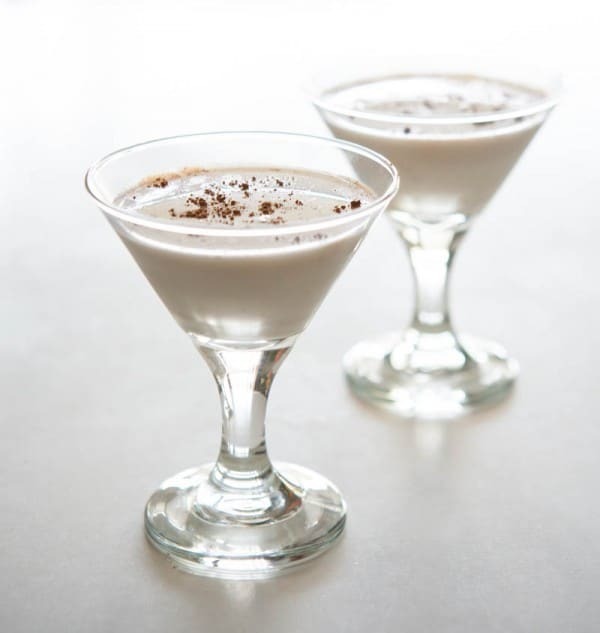 So to keep me all relaxed, happy and in the mood for fun on Halloween night, I’ll be sipping one of these Pumpkin Pie Spice Martinis. 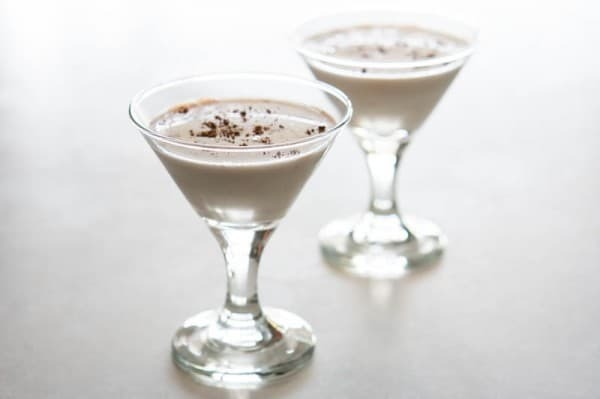 I used my International Delight Pumpkin Pie Spice creamer that I’ve been making pumpkin lattes with and made martinis! Next I just added some vanilla vodka (you could also use regular vodka with a smudge of vanilla extract), then I added some cinnamon schnapps. Butterscotch schnapps also works well for a slightly different taste. Then just garnish with a little pinch of spice and you’re done! Shake or stir with ice. Strain. Yeah, I guess it’s time for some pumpkin delights. This is a great substitute of my favourite pumpkin spice latte. Thanks for the inspiration!